A well-visible golf ball that you can easily find on the course. 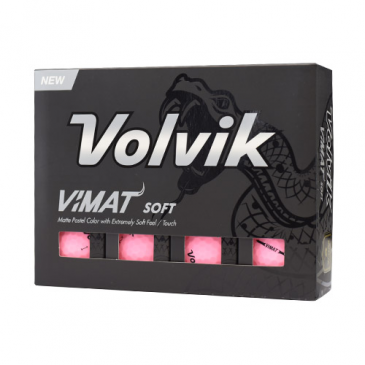 The quality of the Volvik golf balls is superb. The matt colors of these balls ensure that these golf balls look fantastic too.